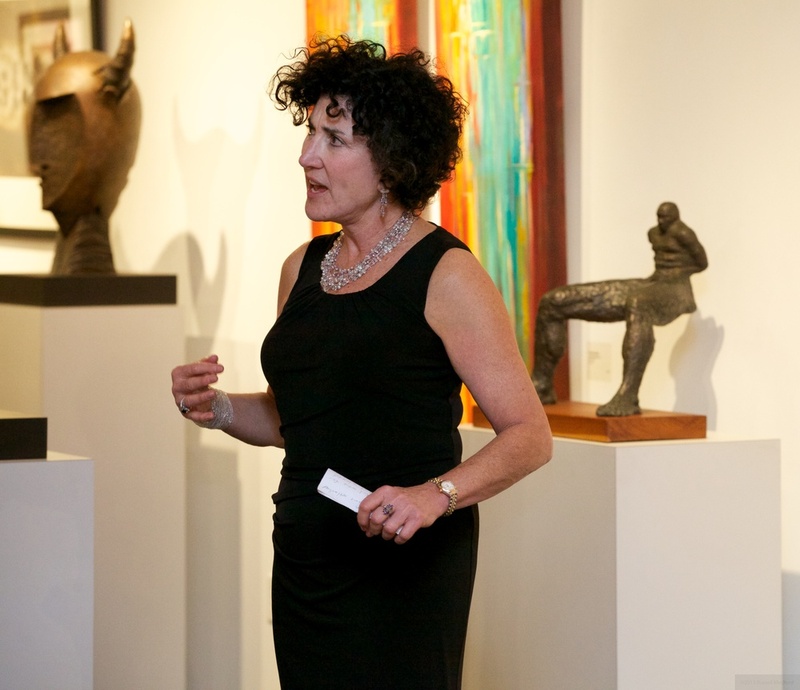 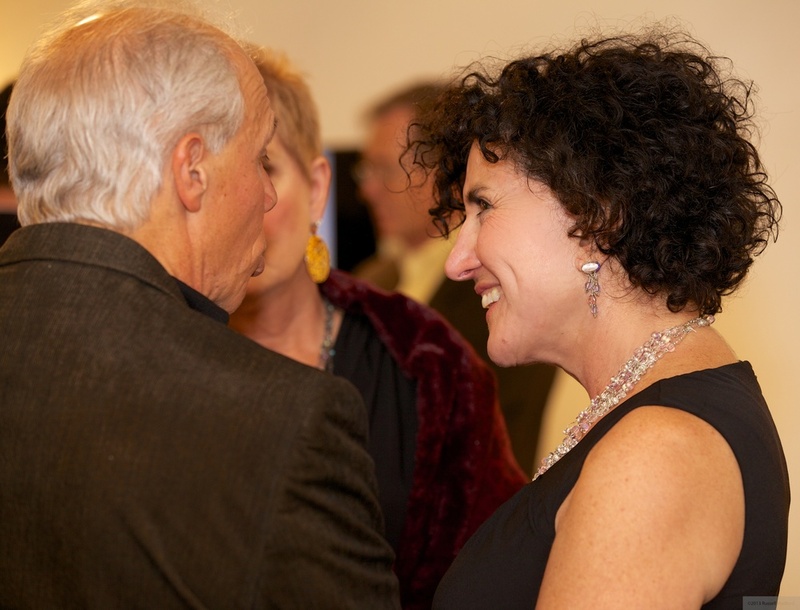 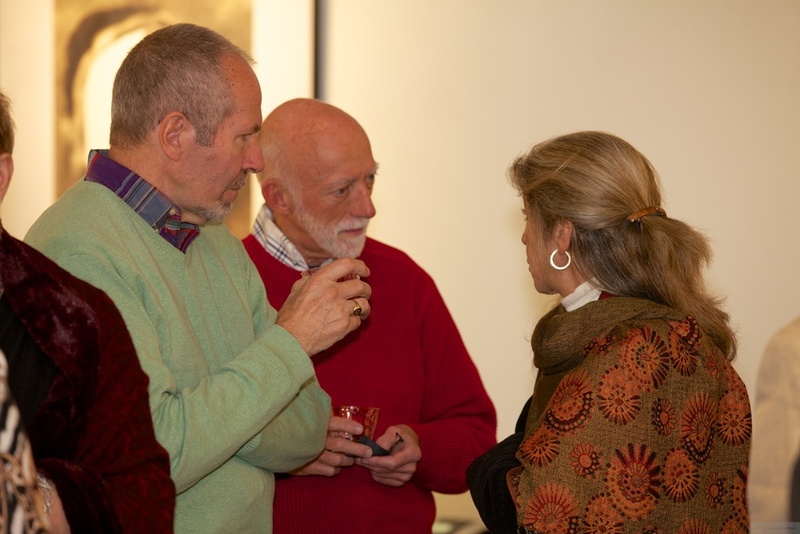 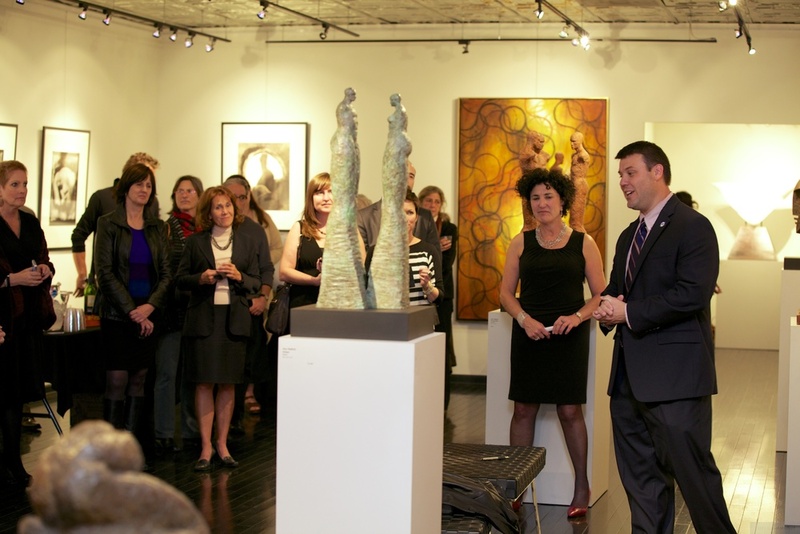 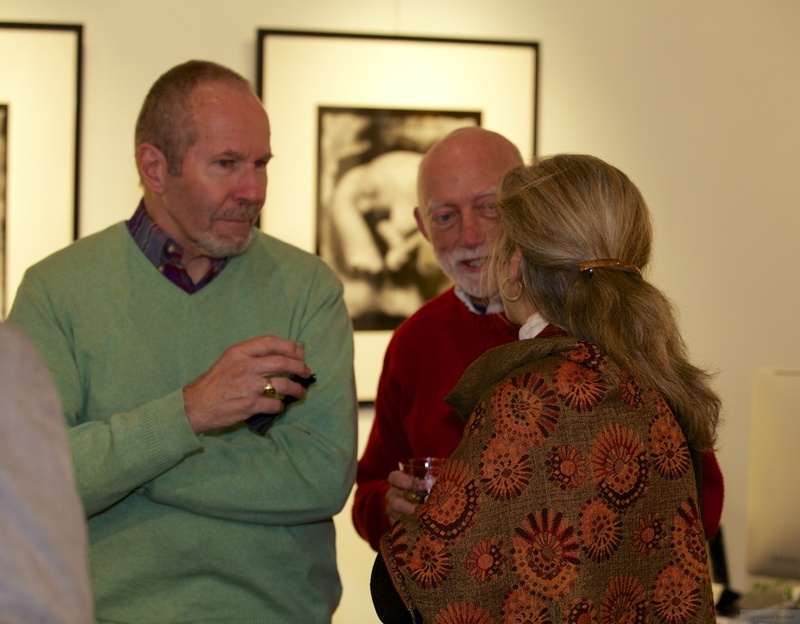 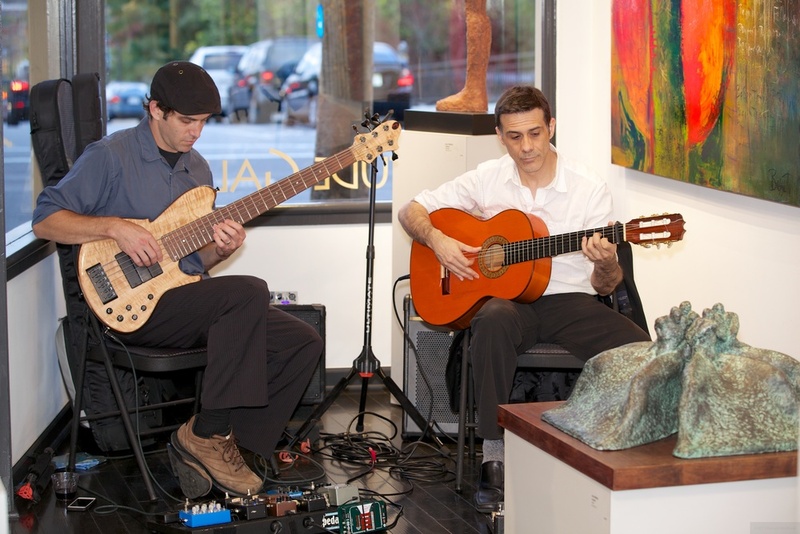 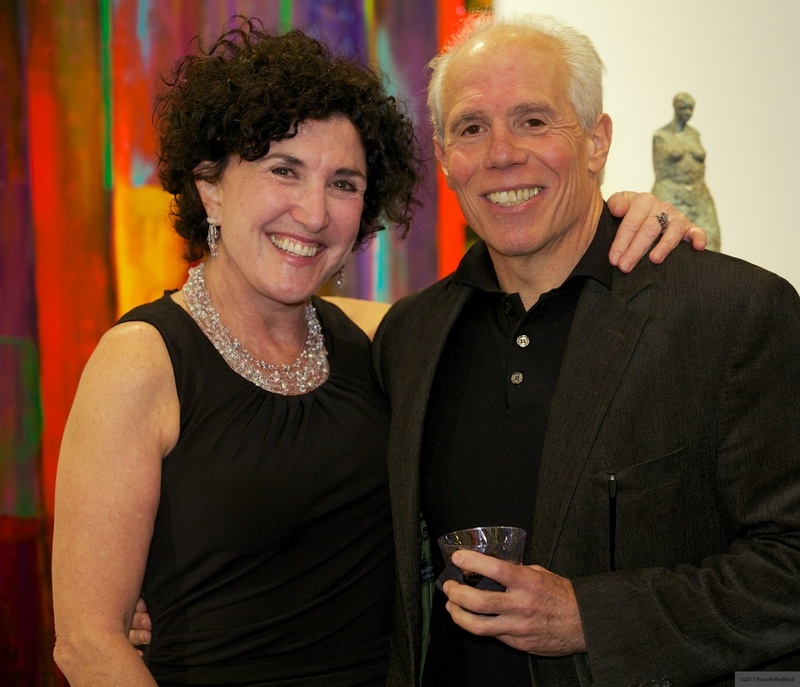 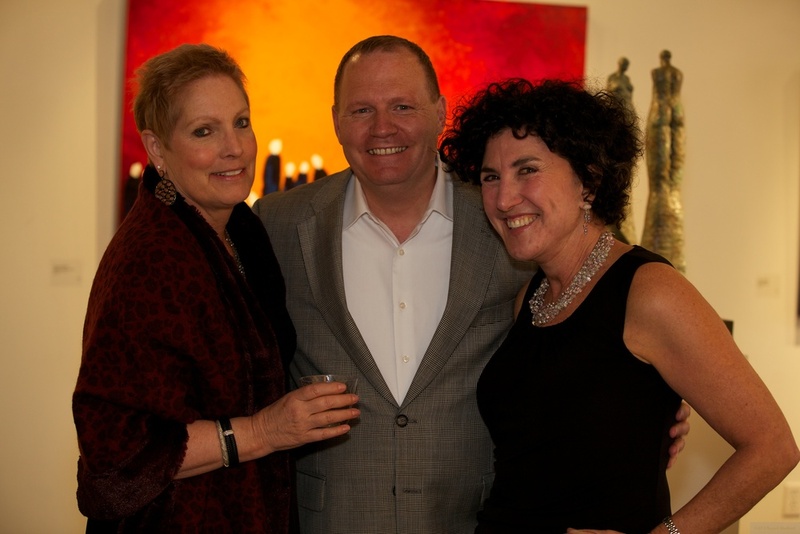 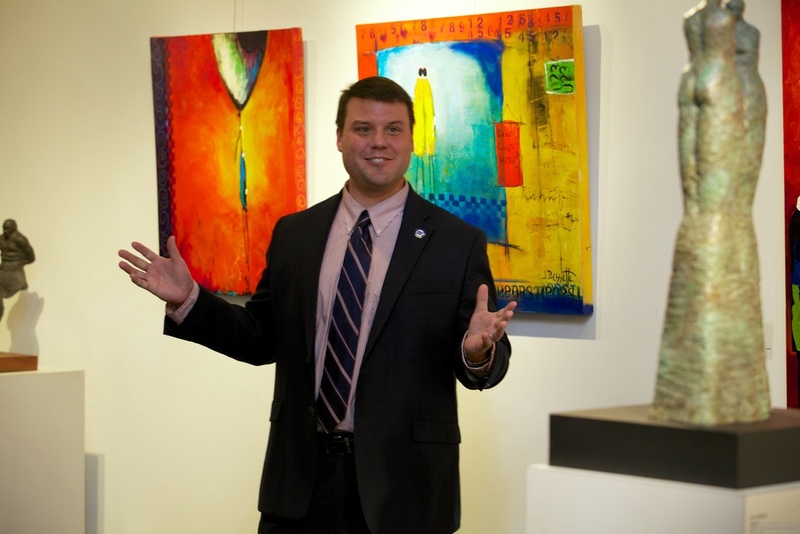 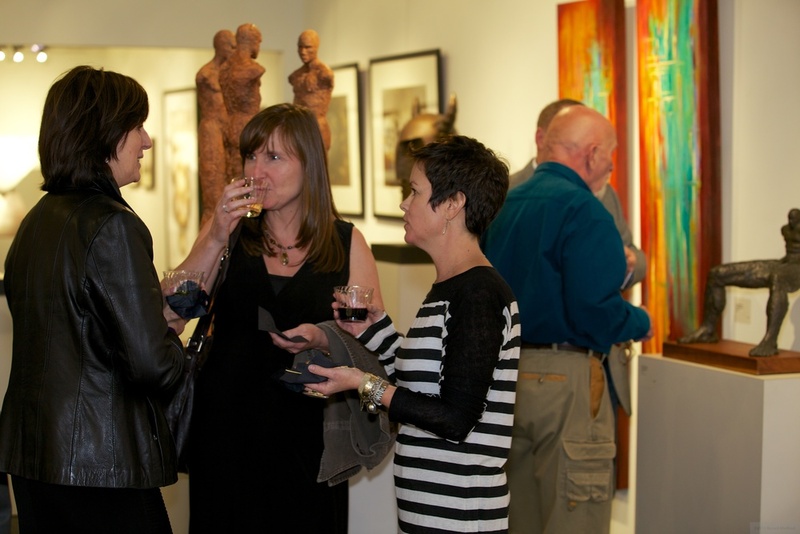 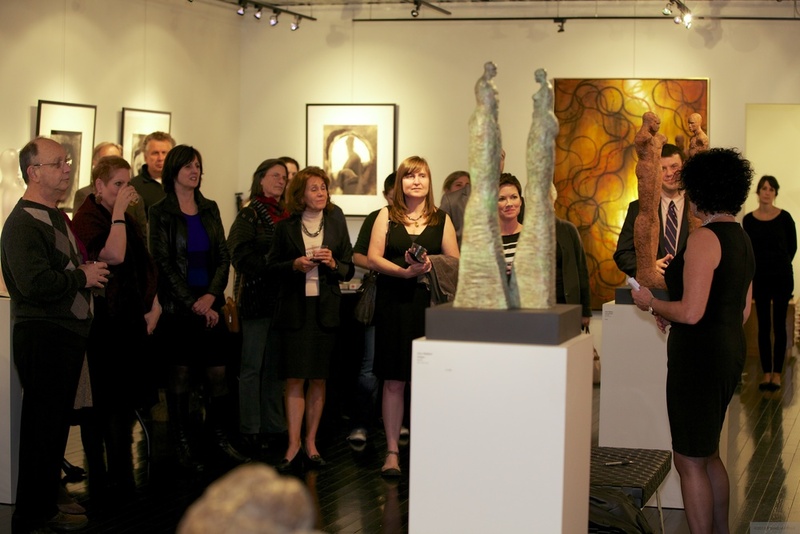 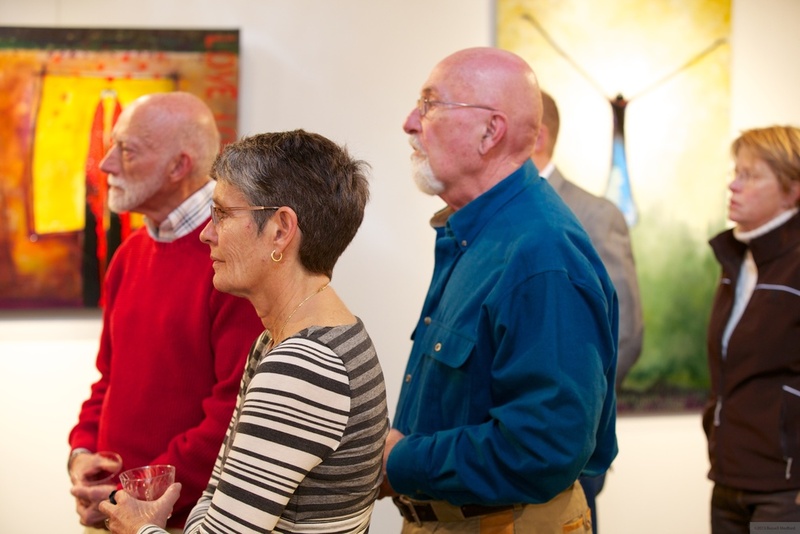 Artetude Gallery was pleased to host an event on October 24, 2013 to honor a donation made to the Amercain Cancer Society. 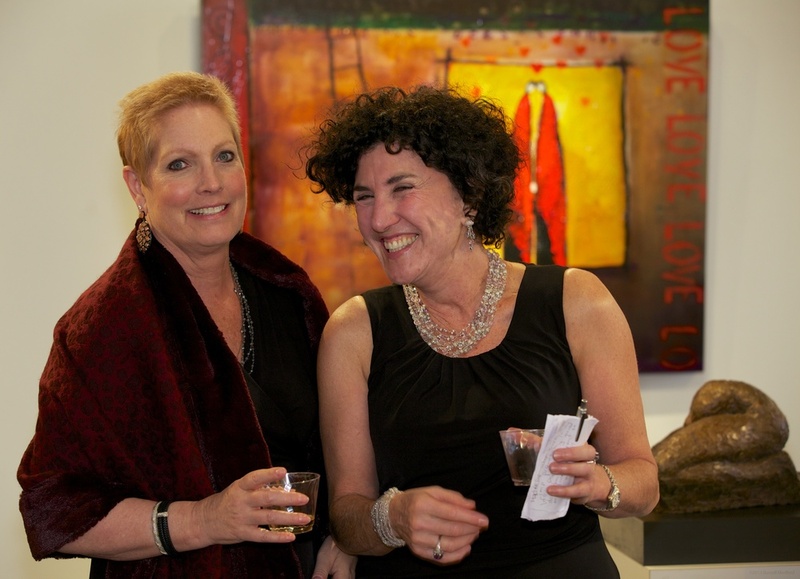 Anne Kimmel, a friend of the gallery, presented a check to the ACS on behalf of her mother. 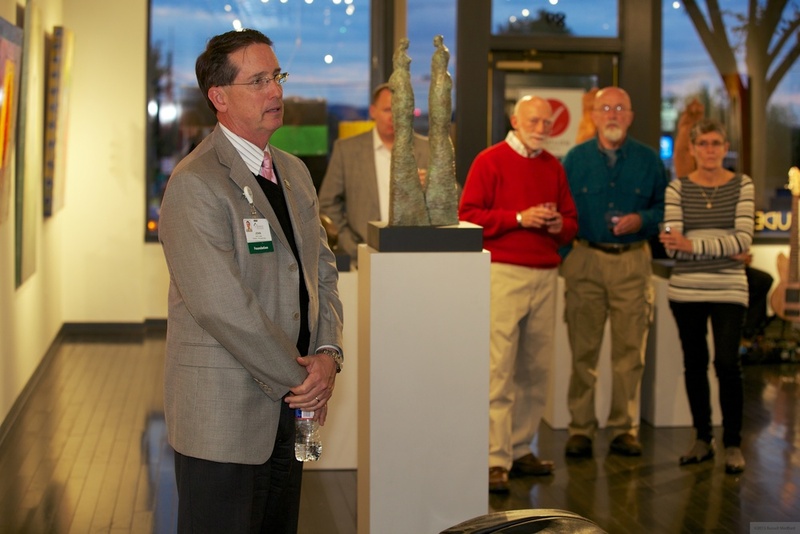 It was a special event for everyone involved. 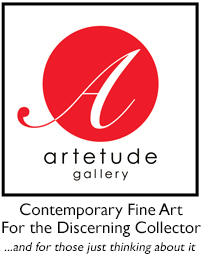 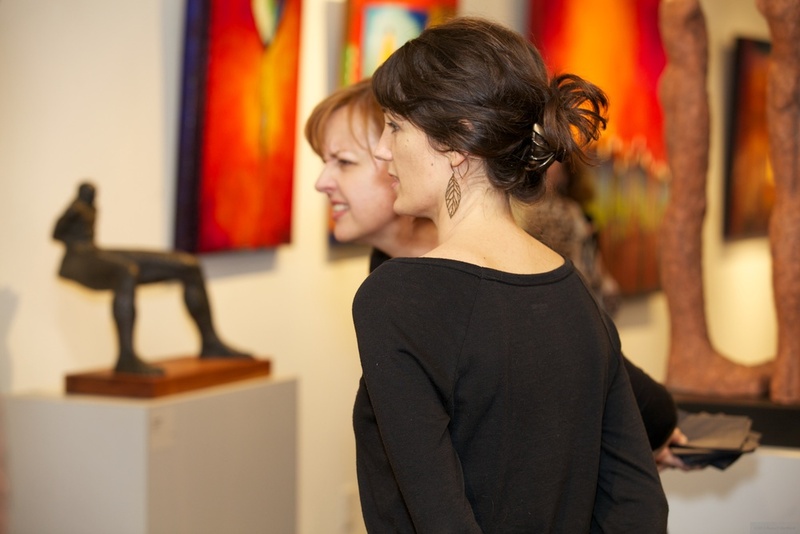 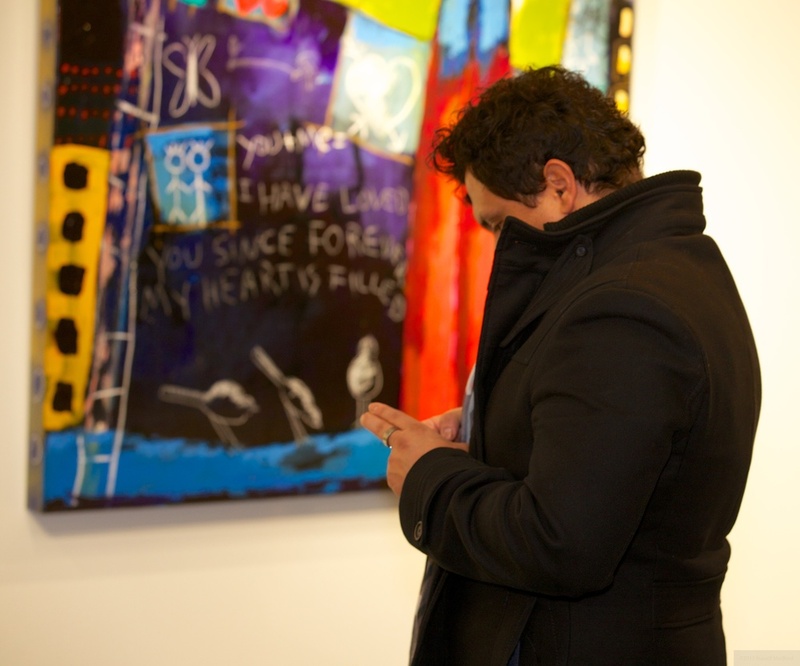 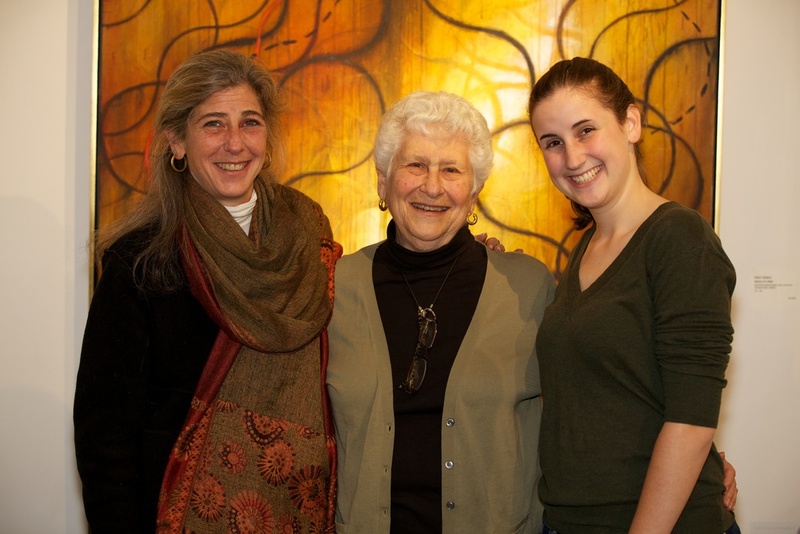 Artetude Gallery is committed to supporting our community in many ways, including our Art on a Mission Program.